*SALE ITEM* 19.4% THC Pineapple Cake smells like the pastry of its namesake. Its effects are immediate and rewarding, uplifting the mind and spirit. Pineapple Trainwreck parentage provides a sharp, loud aroma that is counterbalanced by Cookie Monster’s indica-dominant effects. 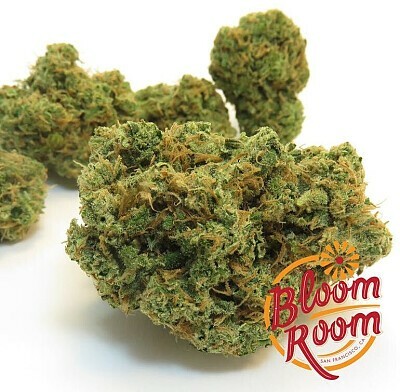 This strain is said to relax muscles, relieve tension, and improve mood all while offering a deliciously unique flavor and bouquet.